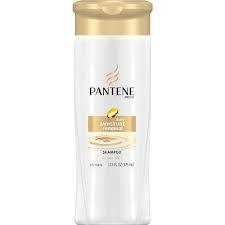 Every 3 months you can get Free samples and Valuable Coupons from P&G. To see what samples and coupons are available for you just log in or sign up then at the top of the page hold your mouse over coupons and samples till you see a drop down box. Click “by mail” and choose the samples and coupons you want, then submit your request. Allow 4-6 weeks for delivery. One order request per household.